If you’ve read our page on mobilising your application, you will remember it says that for your app to retain its place on your customers’ phones, it must be so useful and compelling that they can’t afford to be without it. 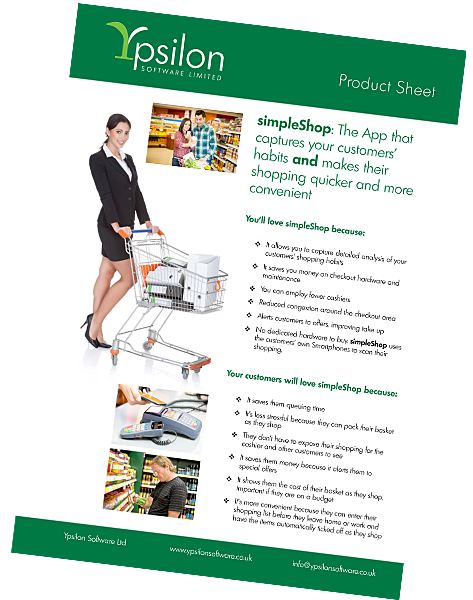 simpleShop is a great example of this kind of app. So it’s win-win for everyone.